Roy’s glass repairs in Cape town and door glass repair and glass replacement and glazier services in Cape town, Western Cape South Africa. Welcome to the Roy’s’ Glass Repair Website. We are a glass repair and glass replacement business located in the Northern Suburbs Cape town western Cape. Our company operates 24 hours a day 7 days a week 365 days a year and we can service any area in Cape town Western cape. We are specialists in glass repairs and can fix nearly all windows on site at anytime day or night. Our glass trucks carry all the common types of glass for your home or business. If you need a glass window repair we can often attend your home or business immediately after taking your call. There are no windows that we can not fix in a short amount of time including very large plate glass shop front windows. 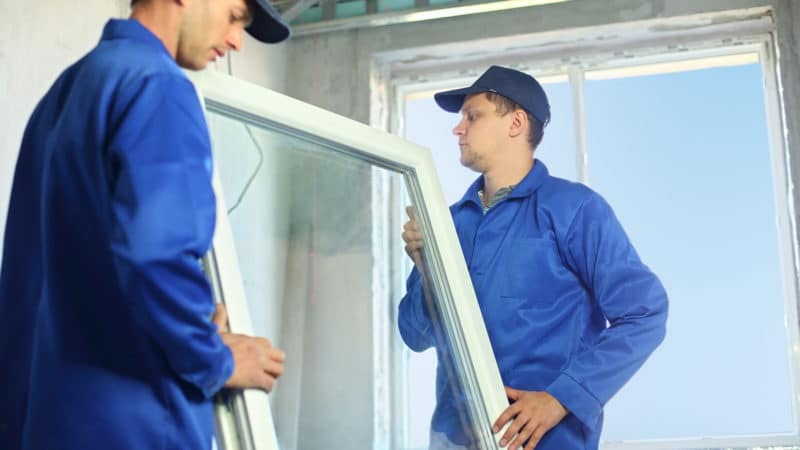 With over 20 years experience the glazing techniques our company implements insure a reliable and time efficient repair to all windows. when we attend a job you can be sure that your replacement glass will be completed with satisfaction.